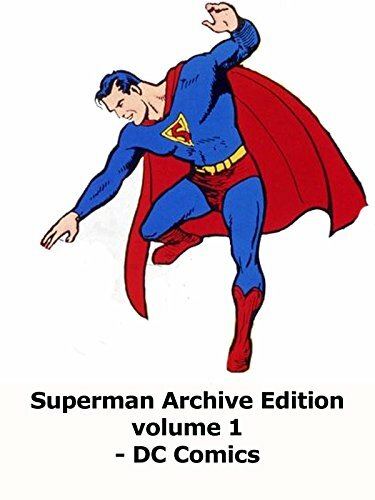 Superman Archive volume 1 review by DC comics. It contains the first 4 issues of the Superman series. But each issue is 64 pages of material. So this volume is over 240 pages. A great book of early Superman stories. Worth tracking down if you are a Superman fan.